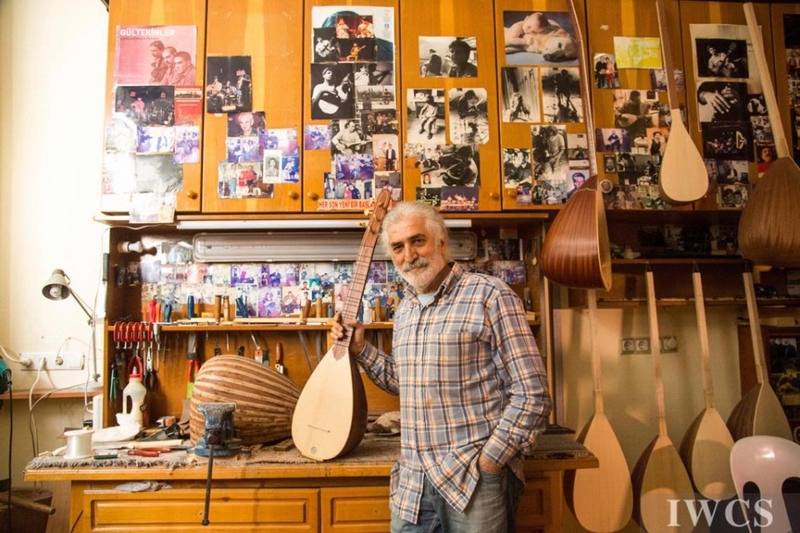 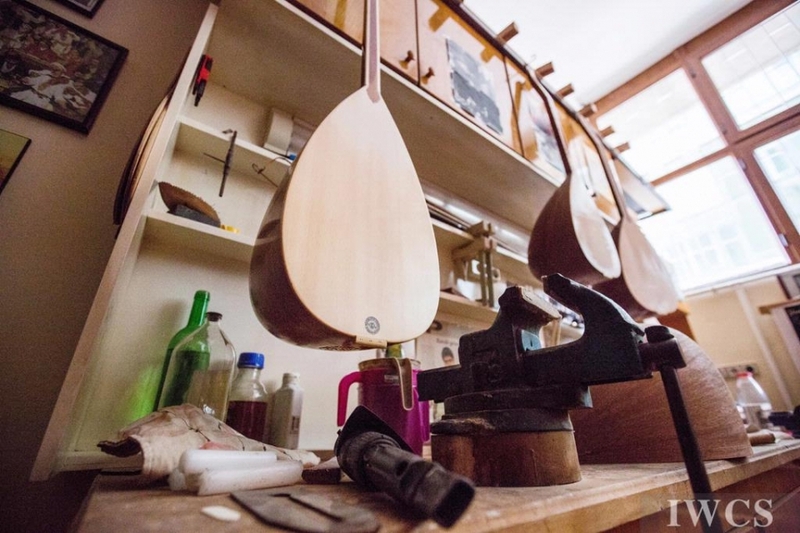 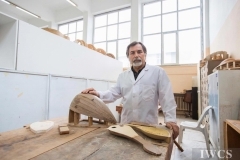 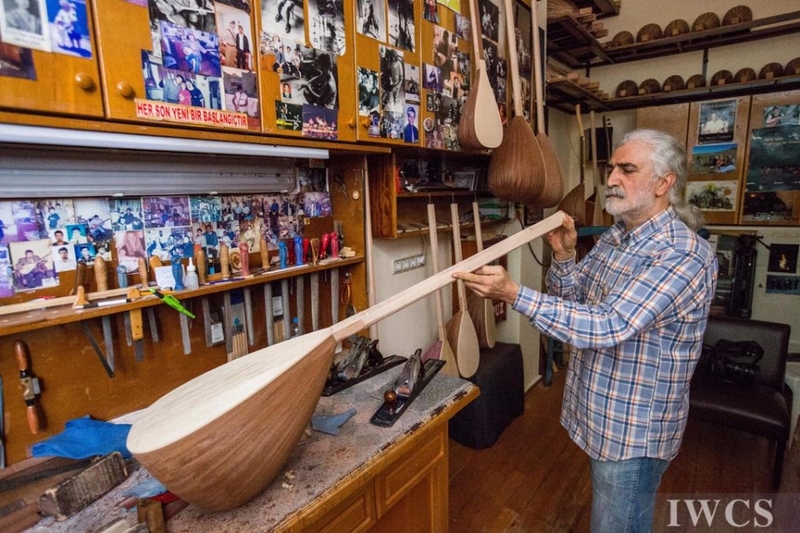 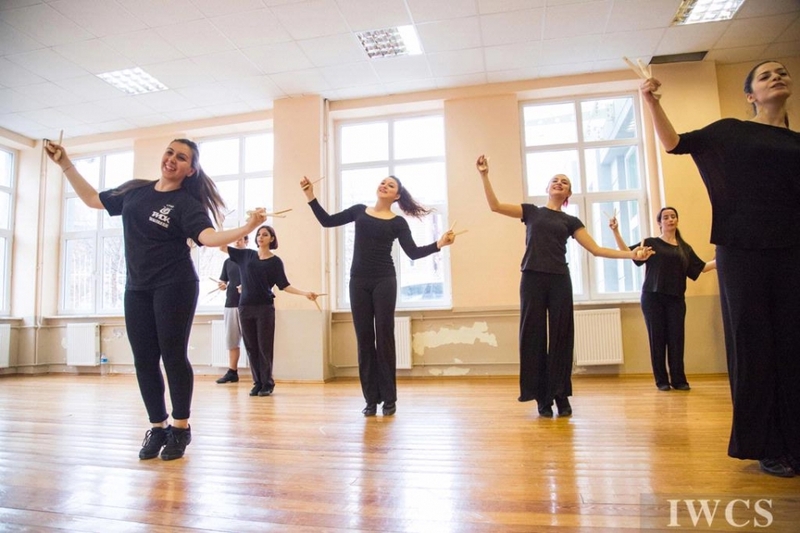 This Wood Culture tour will introduce you to the primary music genres and wooden instruments in Turkey. 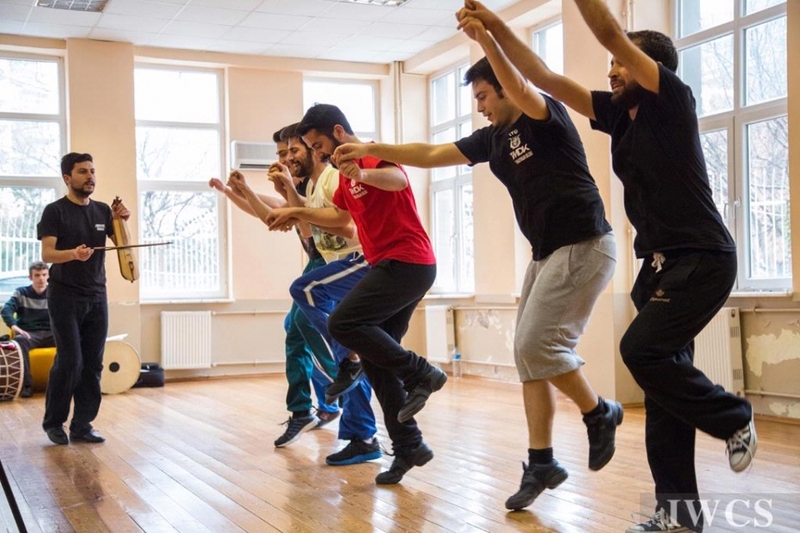 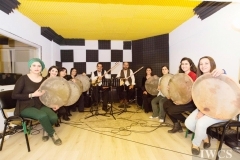 The musical culture of Turkey is shaped and influenced by the multiple ethnicities within Anatolia region through out history. 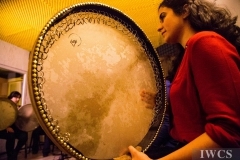 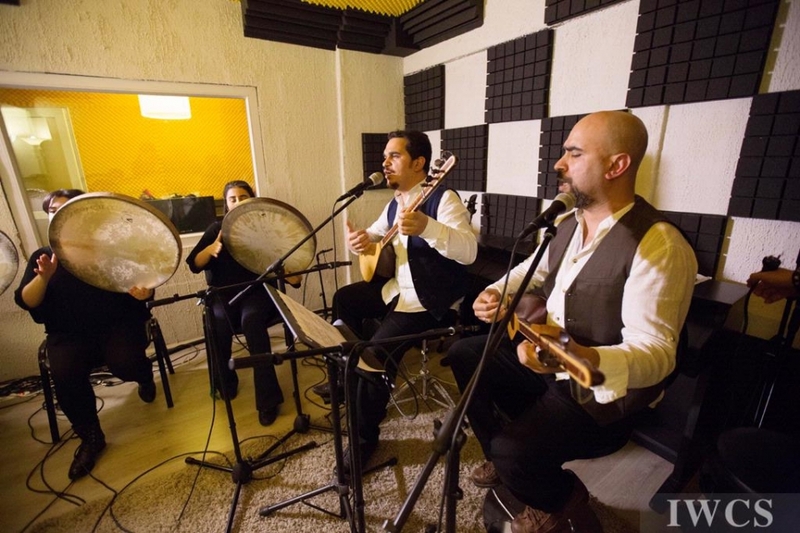 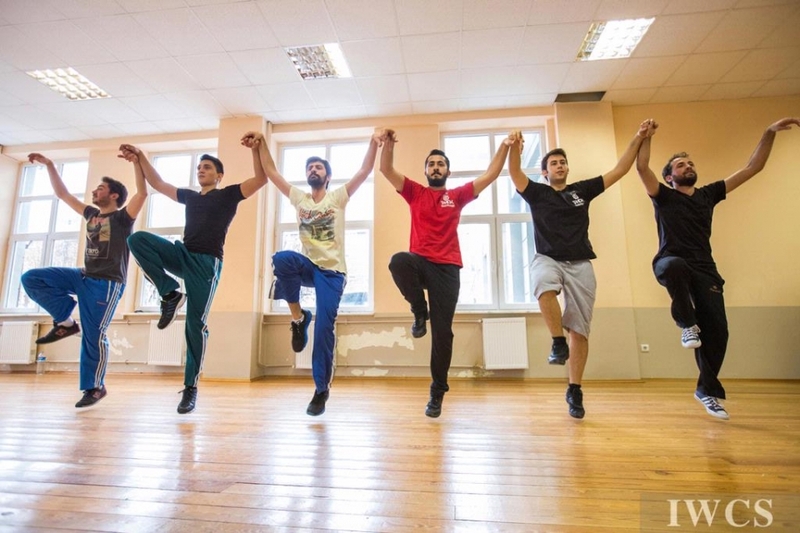 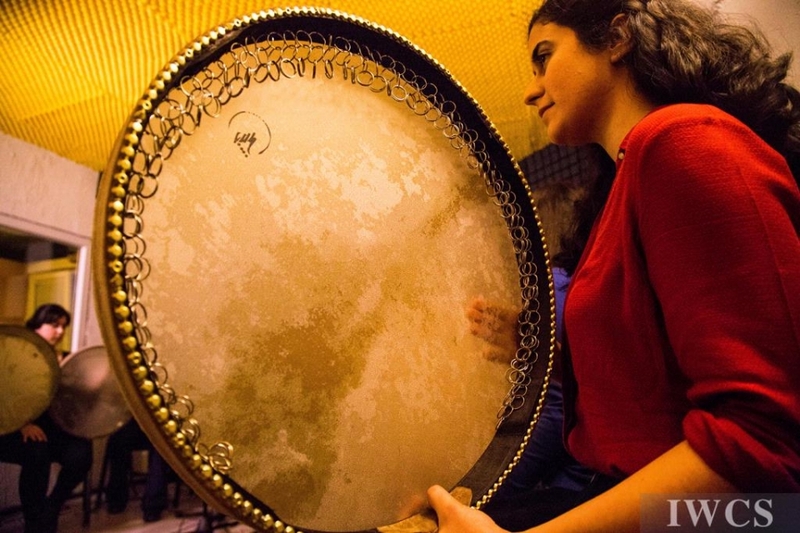 It can be categorized into two genres, Anatolia Folk music and Ottoman/Turkish Maqam music. Traditional Instruments also fall under these categories as well. 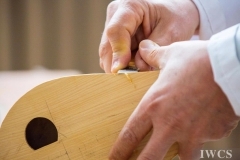 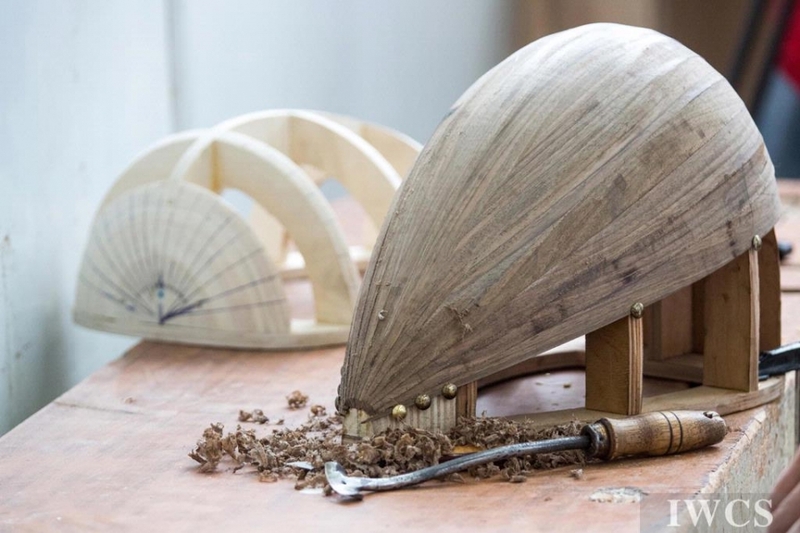 We will explore the materials the instruments are made from, their history, and the bound between the instruments and musicians.